If you’re struggling through a miscarriage, looking for answers, or have a friend who is, here are 6 ways to naturally heal from a miscarriage. This post contains affiliate links, FYI. Also, please remember I’m not a doctor. All the information here is based on my own personal research and experience. Please do your own research or talk to a health care professional. Those are my crazy kids. Well, not all of them. There are three more… in heaven. This month marks the due date of my last baby. That pregnancy ended in the hardest miscarriage – physically and emotionally – that I’ve had, and healing from it has been hard, as well. That being said, even though this is primarily a food blog, I knew I needed to take the opportunity to speak up about the little-talked-about topic of miscarriage, and give a few tips on how to heal from it as naturally as possible. My hope is that some of you will find help and strength. I’m gonna be completely honest with y’all – I do not like being pregnant. I know, I know, I’ve got five kids, so I must not hate it that badly. But I really kinda do. My first pregnancy was pretty easy. I was young, strong, and relatively healthy. But the labor was awful – long and exhausting, and I hemorrhaged afterward. Every pregnancy afterward got increasingly more difficult with hemorrhaging and awful back labor. By number four I was on bed rest the entire last trimester, and I had two seizures (we still don’t know why). 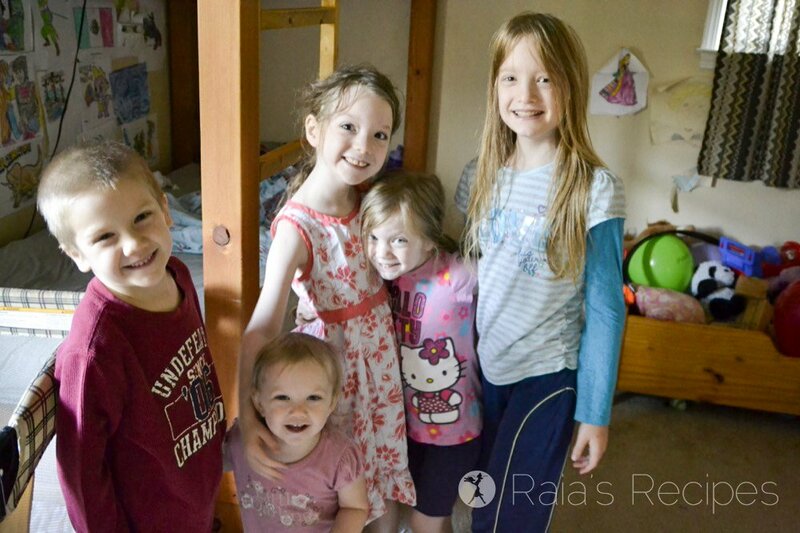 When I found out I was pregnant with number five, I felt I had good reason to be nervous. 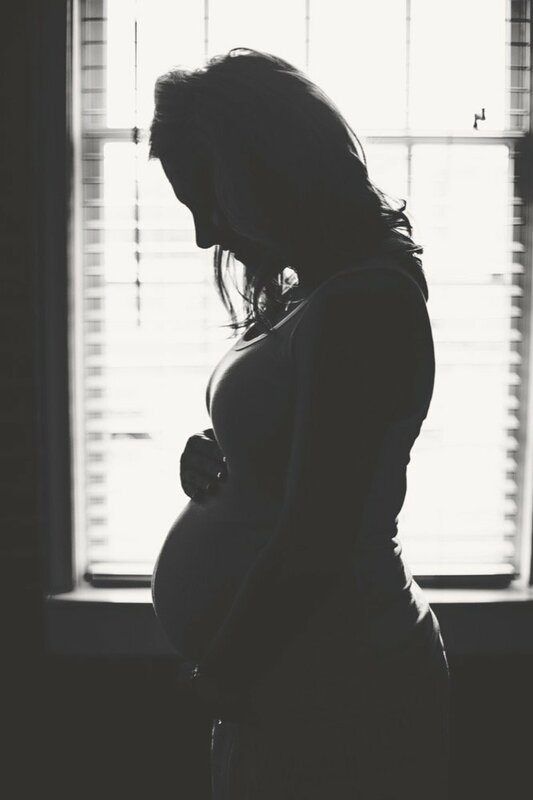 Nevertheless, my family prayed away my worries, and despite struggling with symphysis pubis dysfunction for over half the pregnancy, I was never put on bedrest, and my labor was the fastest and easiest of all – with no hemorrhaging! The midwife actually didn’t make it to the birth and my husband walked into the living room just in time to catch my daughter as she came out! Even though number five was a miracle pregnancy/labor for me, when we found out I was pregnant again 16 months later, I cried for a good three days out of nervousness and fear. Pregnancy number 6. . . or 8. As I struggled through the unpredictable “morning” sickness during the beginning of the first trimester and discovered my sudden aversion to butternut squash, my acceptance of this new life began to grow. Of course it helped that my kids were ecstatic about having another sibling (they’re so wonderful). My 4-year old was convinced that she was pregnant, too, and my 8-year old happily announced that the baby was a girl, and we would name her Patience. But toward the end of week 11, everything changed. I began to randomly get awful cramps, and started spotting. Since I’d been through both those things with most of my other pregnancies (leading up to bedrest), I decided to cut back on nursing my 1-year old and try to stay off my feet more. Neither of those things helped. The bleeding and cramping got worse and by the time I reached 12 weeks I knew the truth: this little one was not going to make it. Now, I’d had two miscarriages before: one vanishing twin during pregnancy #2, and another miscarriage between kids #2 and #3, but this was unlike either of them. My first two miscarriages were very early – only about 4 or 5 weeks – and fairly painless and quick, more like a period. With this miscarriage I actually felt like I was in labor. As I lay in a fetal position on my bed, I desperately tried to get ahold of my midwife, but to no avail. I cried out to God to send someone to help me, and was finally able to connect with a doula friend through Facebook (good ol’ FB). She put me in touch with a retired midwife she knew who just so happened to be in town visiting. What a blessing. By the time I talked with this midwife, I was pretty sure the baby was gone. Unfortunately, I had also developed a fever and was beginning to worry that I had retained some of the placenta. Instead of praying and remaining calm, my mind immediately went to the worse possible thing: raging infection and unavoidable D&C. While I praise Jesus for all the medical advances humanity has made in the last 100 years, D&C is one I would rather not have to take advantage of. 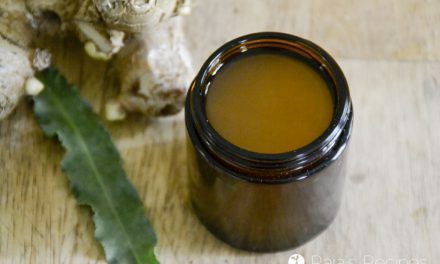 With the help of the midwife and my doula friend, I was able to safely and naturally pass the placenta, control the fever, and begin the process of physically healing. Since I had lost so much blood I became quite weak and anemic. Thankfully I was able to supplement with a good iron tincture and real foods and get back on my feet. 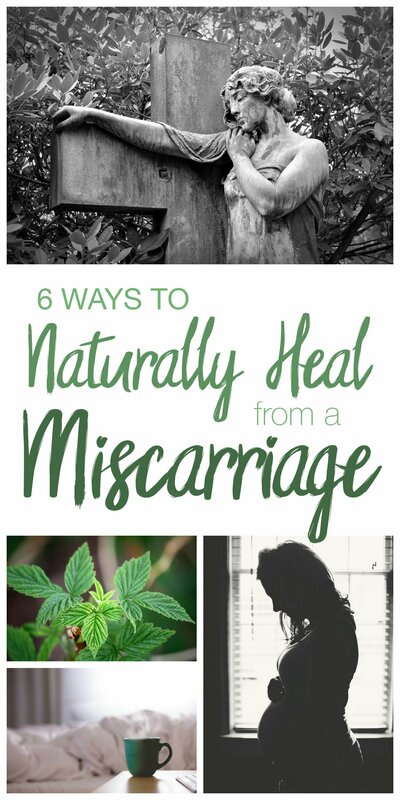 6 Ways to Naturally Heal from a Miscarriage. Now that you know my story, let’s get to the practical steps of healing from a miscarriage. My first two miscarriages were quick and easy and required practically no down time for my body to heal, but the farther along in a pregnancy you are, the more healing your body is going to need after a miscarriage. I’m not saying you absolutely have to go to the ER or anything, just please don’t try and do it alone. I’m sure there have been thousands of women throughout the years who bravely and strongly suffered through a miscarriage on their own, but you don’t have to. Even if you want to handle the miscarriage as naturally as possible (which I’m assuming you do, or you won’t be here) make sure you have some sort of medical support in case of emergency, whether it’s your doctor, midwife, or doula. 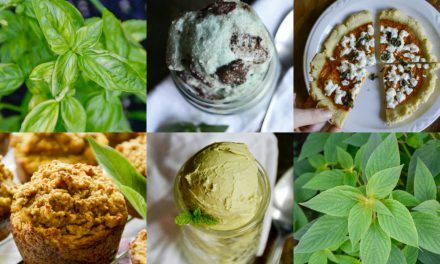 #1: Herbs are your friends. Even though yarrow promotes circulation, it works wonders when it comes to curbing heavy bleeding. It also strengthens and tightens tissues, making it excellent for recovering from a miscarriage. I used yarrow in the tincture form to help to move the miscarriage along. 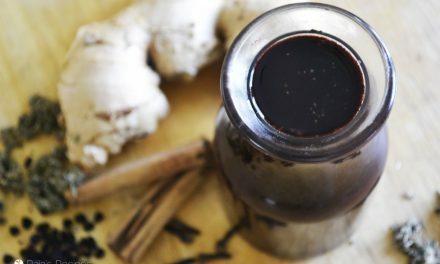 If you can’t get it in tincture, an herbal infusion, or at least a strong tea, would be good as well. I like to buy my herbs in bulk, here’s some good quality yarrow. 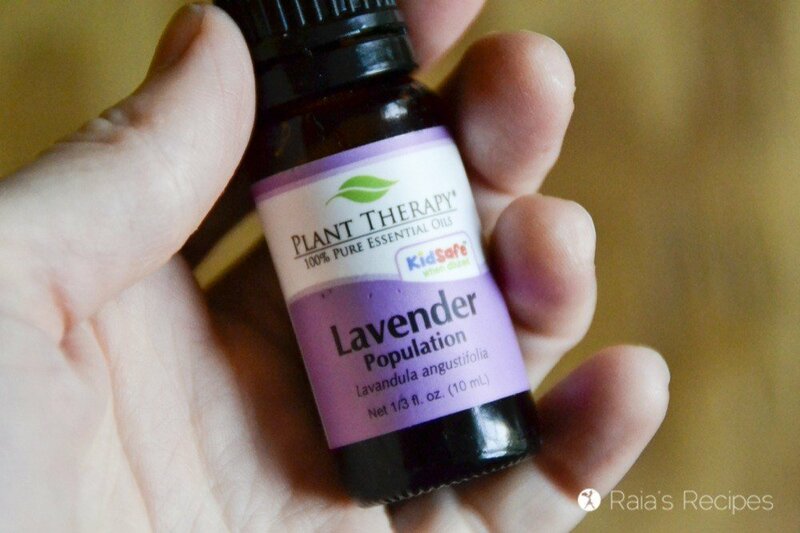 This was my first choice in herbs when I realized I needed help passing all of the tissue from my miscarriage. 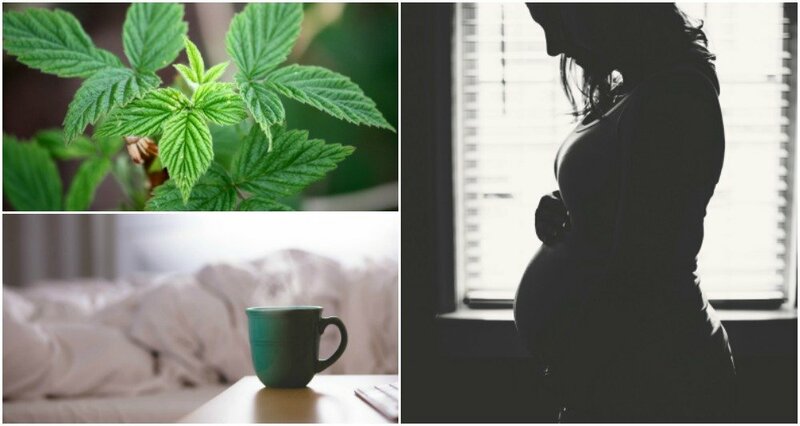 Black cohosh is a strong anti-inflammatory herb that helps promote healthy blood flow to the pelvic area and relaxes the uterus, thus helping to reduce uterine pain and spasms and move the miscarriage along. 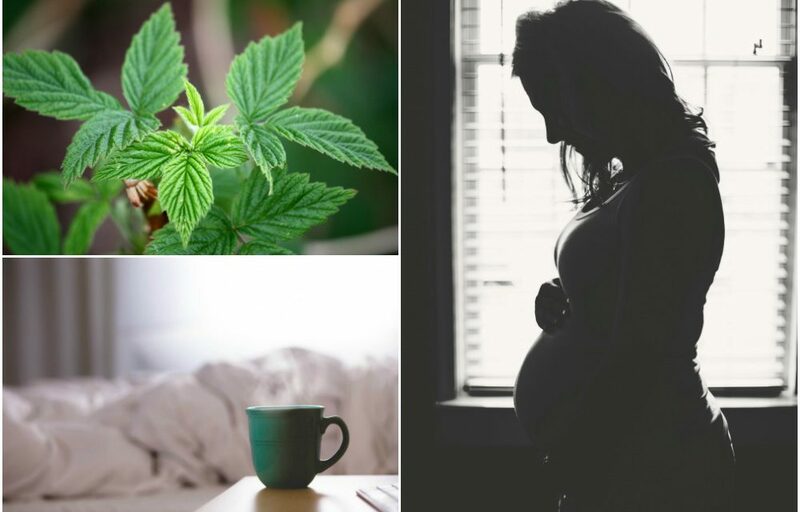 It is also a good idea to use black cohosh for a few weeks after the miscarriage in order to tone the pelvic floor muscles and regulate your menstrual cycle once it returns. I like to take black cohosh in the tincture form. Note: since black cohosh does such a good job of promoting blood flow to clean out the uterus, it’s a good idea to use it in tangent with yarrow, to make sure you don’t bleed too much. I’ve been in love with red raspberry leaf since my first pregnancy, and have been drinking it as a tea ever since. It’s full of calcium, magnesium, iron, selenium, and vitamins A & C. It also helps strengthen and tone the pelvic muscles, including the uterus. 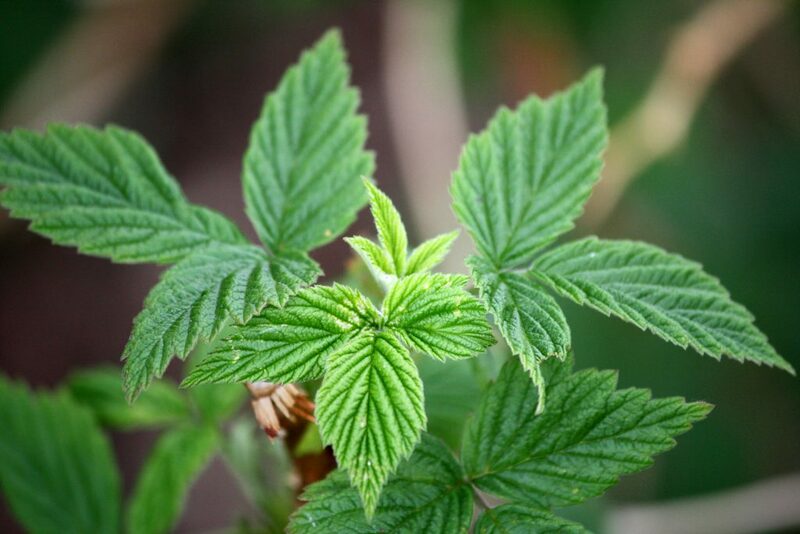 Red raspberry leaf can also help to prevent hemorrhaging or excessive bleeding. Here’s the red raspberry leaf I get. I’m relatively new to maca, but found it helpful in calming my hormones during and after miscarriage. While it’s not a hormone, maca helps to nourish and stimulate the pituitary gland, and in doing so balances the entire endocrine system. This is the maca root tincture I use. #2: Pump some iron (inside of you). In any miscarriage that is farther along than just a few weeks, you will probably lose a lot of blood. Not as much as a full-term pregnancy, but more than a period (in my experience). And any time you lose a lot of blood you’ll need to replenish the iron your body will be missing. 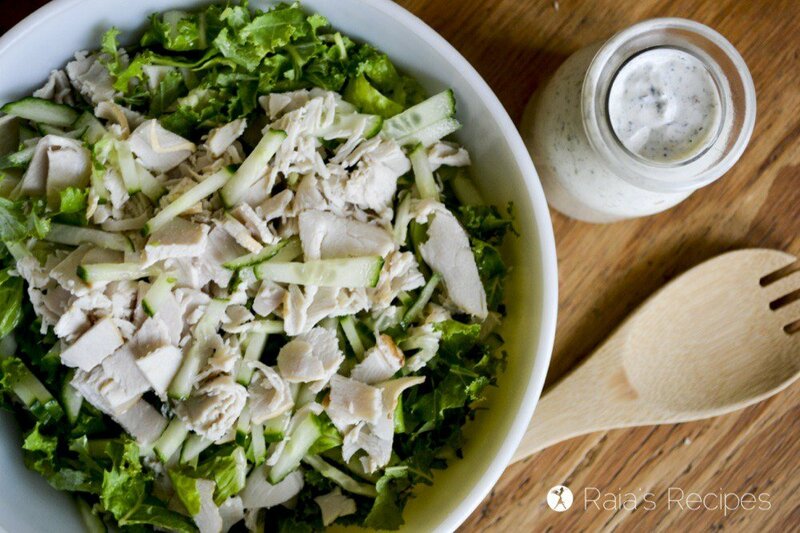 Eating good, iron-rich foods (like whole grains – gluten-free ones, of course – leafy greens, green smoothies) and supplementing with alfalfa, chlorophyl, and grass-fed liver are wonderful ways to give your body the iron that it needs. I also recommend taking iron in an herbal supplement or tincture form. This is one thing I learned through all my post-labor hemorrhaging. Massage is one of your best friends. Firmly massaging your uterus will help it contract, expelling any remaining placenta or tissue and helping your uterus return to its normal shape. Massaging key pressure points on your hands and feet will also help with contracting, if you are struggling to release all the miscarried tissue. Gently massage your ankles and hand. When you get to a point that hurts, dig in and rub! If you don’t have a friend/partner to massage your uterus or hands and feet, you can easily do it yourself, and you should – frequently. 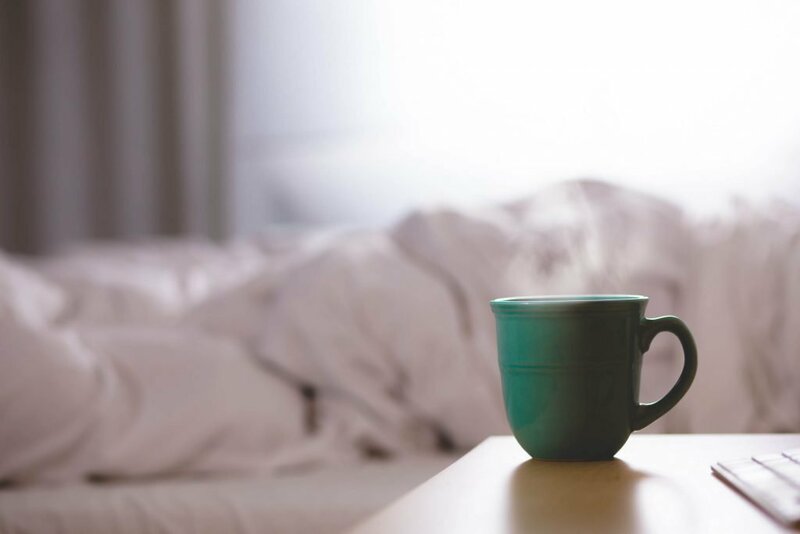 As a mom who has five kids running around most hours of the day, I know that finding time to rest is hard. I’ve also been on complete bedrest for three of my pregnancies and know that being forced to rest is also hard. But as hard as it is, rest is crucial for healing. You might not feel like you need to take it easy, but rest anyway. Drink a lot of water, a tea blend from the herbs mentioned above, eat whole, real, nutrient dense foods, and take a nap. Everything we’ve talked about so far has been promoting physical health, but it’s important to heal emotionally as well. Don’t be afraid to cry, don’t be afraid to be sad. Grief is important and shouldn’t be ignored. It’s hard to get things out in the open sometimes, but it’s important to let someone know what you’re going through. Healing doesn’t come when we close ourselves off to the world. Don’t listen to the lie that nobody understands. It’s simply not true. I opened up to a few friends after my last miscarriage and found out that miscarriage was more common than I thought. Many of them had gone through terrible miscarriages as well and I found so much encouragement and support through them. I also asked for prayer from a mom group I’m part of, and that offered me spiritual encouragement and strength as well. Last of all, do something to remember the special little one you will never hold, but still never forget. Planting a tree or perennial flowers, writing a letter to keep in a safe place, are all ideas of ways to memorialize your baby. I even have friends who held a funeral for their miscarried baby, with a grave and everything. While I couldn’t afford a funeral, I chose to remember my baby through art. I sketched out a picture of me handing over the little one to Jesus. When I’m feeling sad, missing the baby I won’t know, I look at the picture and remember that my little one is safe in the arms of Jesus, and I will see him/her someday and love them perfectly. Whether you’re struggling through a miscarriage, looking for answers, or have a friend who is, I hope you find these tips for naturally healing from a miscarriage helpful. Pin these tips for naturally healing from a miscarriage for later. I am so sorry for your losses Raia. Sending you lots of love for this month and the memories and thoughts it brings. Thank you so much for sharing all of these tips. I’m very much like you and also one of those old-school crunchy mamas, and really appreciative all things natural remedies. This is going to be a very helpful resource for many. Thank you so much for your encouragement, Emily! I do hope it helps some! Such a helpful post Raia. I am sure many will benefit from you sharing your story. By sharing our stories, we help each other! Yes! I hope others find help through my story! So sorry for your loss. I hope my would-have-been-2-years-old this month Zac was among the welcoming committee in Heaven for your precious little one and they are great friends! My miscarriage was at 14 weeks and ended in a d&c because of retained placenta. He was going to be #7 for us. Healing was really rough. I had LOVED cooking, baking, gardening etc before, but after the miscarriage, I lost all joy in these things and in any creativity period. I had to drag myself through everything. Although I wasn’t what most people would call depressed, I was emotionally dead. A year later I finally went to an N.D. who, amongst other supplements, put me on the homeopathic remedy Sepia. It was a huge game changer. I regained the desire to cook and clean, and just be a real wife and mother, to create and be creative. It helped me come out of the emotional cave and enjoy life again. 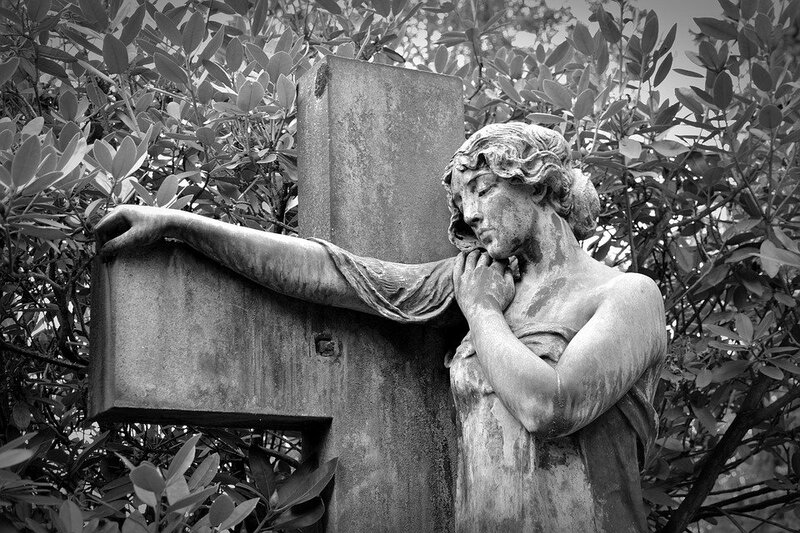 Only then could I process the grief (I had simply buried it and tried to “forget” it) and move on in a healthy way. Thanks for all your tips, have never tried Yarrow and I’m a big bleeder, so will DEF be remembering that! I’m so sorry for your loss, Lea. I’m sure that our little ones are good friends. 😉 And someday we’ll be able to watch them play together. Also, I’m sorry to hear that you had to go through all that emotional trauma before you were able to get help. I’m so blessed that I had help right off the bat, or I’m sure I’d have been in the same place. Emotional healing was/is hard enough, even when you have good help! 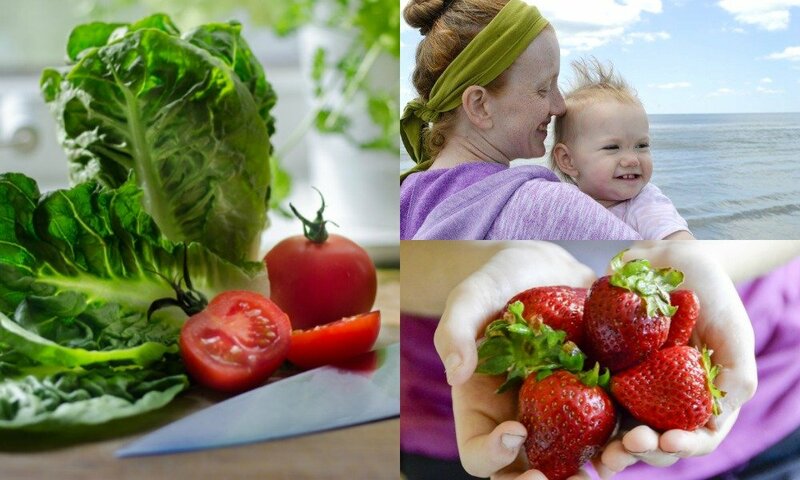 Thank you for sharing both your story and your advice with the herbal suggestions. I am so thankful to have found your article but so very sorry for that it was a needed journey for you, and for me. I did have a question about dosage, I realize that herbal dosage varies for each individual but I was just wondering if you could share the dosages you used for each item. Thank you! I’m so glad to hear you found the article helpful, Davina. I’m sorry for your loss. 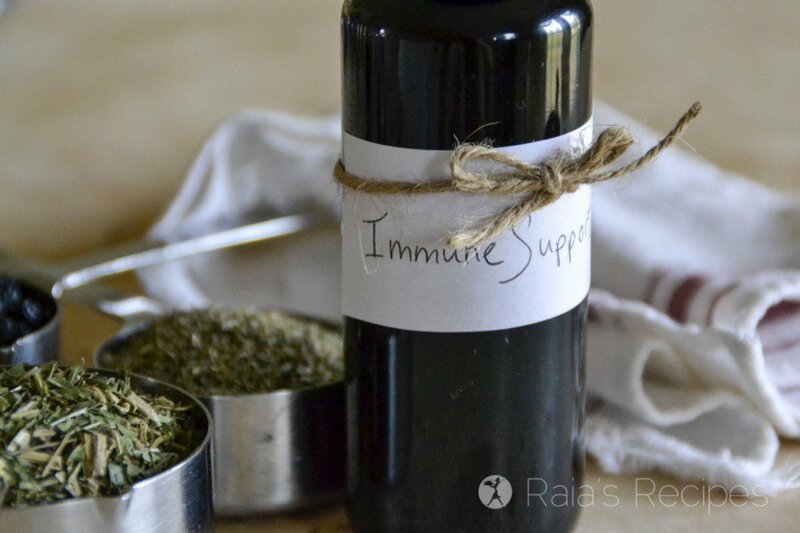 For the yarrow, cohosh, and maca, I took them in tincture form, 3-4 dropperfuls a day. I only took the cohosh until I felt that I had passed all the tissue, but the yarrow and maca I took for about a month, to help regulate my hormones. As far as the raspberry leaf, I used the loose leaf herb and make a strong tea out of it. I drank about a quart a day. Thank you so much for this post. It’s SO HARD to miscarry (been there). This is great advice. You’re so welcome. I hope it helps many mommas out there! Oh Raia – I’m so sorry about everything you’ve been through. This is a raw and honest article. I’ve had a dear friend go through this who will benefit from reading it. Thank you for sharing such a powerful story with us. Thank you, Daniela! I shared it with the hope that other women would find healing and peace through it. I am going through my second miscarriage at 9 weeks, first one ended at 12wks. I don’t have any living children. One week after I am still in so much pain dealing with left over tissue. I have never gotten past the morning sickness part of pregnancy so the whole experience has been horrid for me as there was no light at the end of the tunnel. I really don’t know what to do or if i’ll ever have a child. I just don’t know how to get over this. Every time I go to sleep, I dread waking up to deal with all of this. I’m SO sorry I just saw this, Tonia. I’m so sorry for your loss. It’s quite heartbreaking. I hope you are doing better now, health-wise. I pray you have been able to find comfort and hope. Thank you for the article. Just gone through a miscarriage 5 days ago at 14 weeks. This was baby #4 …I went through the medical process and though most of the tissue didn’t come out after the labor process, they had to remove them manually by hand which was quite uncomfortable. The gynaecologist through a scan said that everything was out but I passed some out this morning and am worried that I might still have more. I have been having bad headaches and two days ago had a flu. Could I be getting an infection? I was given antibiotics which will end tomorrow. I’m SO sorry that I didn’t see this until now, Joyce! I hope you are healing well, physically. Were you able to find any herbs to help? Thank you for this post. I miscarried my first at 11 weeks, had 3 babies after make it, and just lost my most recent baby yesterday at 17 weeks. Being further along made me want to check on how I could be proactive in my healing, and your article has been most helpful. While I didn’t get to know the two I lost, I do think it’s wonderful that they know each other. God is so great, and my broken heart rejoices that I will meet these little people one day. Yes, I hold on to that hope, too, Jenny! I’ll be praying that you heal well, in all areas. I’m so glad you found this post helpful! I’m so sorry for your loss. I will be praying that you heal completely, physically. I know that emotionally we may never completely heal, but it is good to remember our babies. I’m so glad to help by sharing. Hi thanks for sharing your history, it’s a very difficult moment but always the God’s plans are better than ours. I’m in the 9 weeks but baby heartbeat stopped at 6 weeks. I hope for my body respond soon. I am a faithful servant of Jesus and he is my refuge. I see you got your baby number 6, congratulations you are so blessed!!! How long do you waited to get pregnant again after your miscarriage? I’m so sorry for your loss, Marie. You are right, God’s plans are always better. I waited about 9 months after my miscarriage to get pregnant again. Mostly to make sure my body was completely healed. If you aren’t as far along and you are able to pass all the tissue safely and without any issues then there shouldn’t be any reason why you couldn’t try again as soon as you get your cycle back.